Salsa is a staple in my house as I love to have it with almost everything. 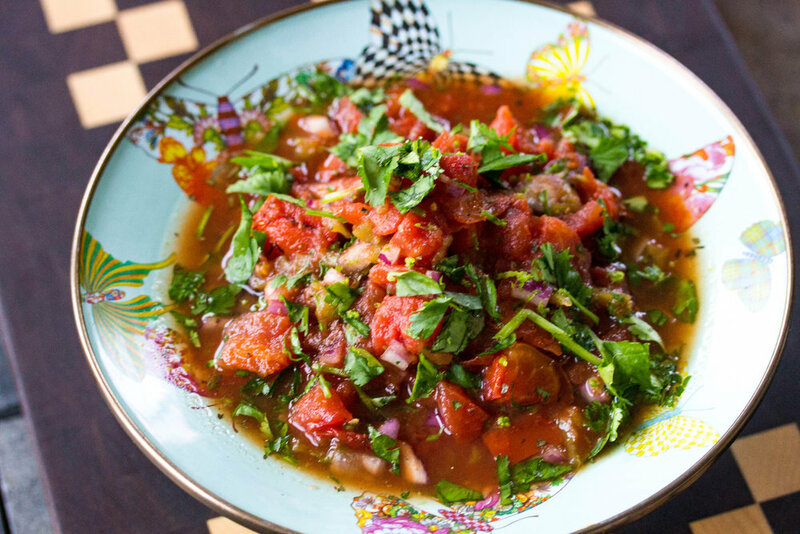 I put together this quick and easy salsa recipe because I make it so often! This is fairly mild in heat but you can spice it up by adding in red pepper flakes or jalapenos. Also, it tastes even better when it sits for about 8-10 hours or even overnight, so I generally prepare this a day ahead if I am taking it to a party. Enjoy! Combine all ingredients in a mixing bowl and refrigerate a few hours before serving.